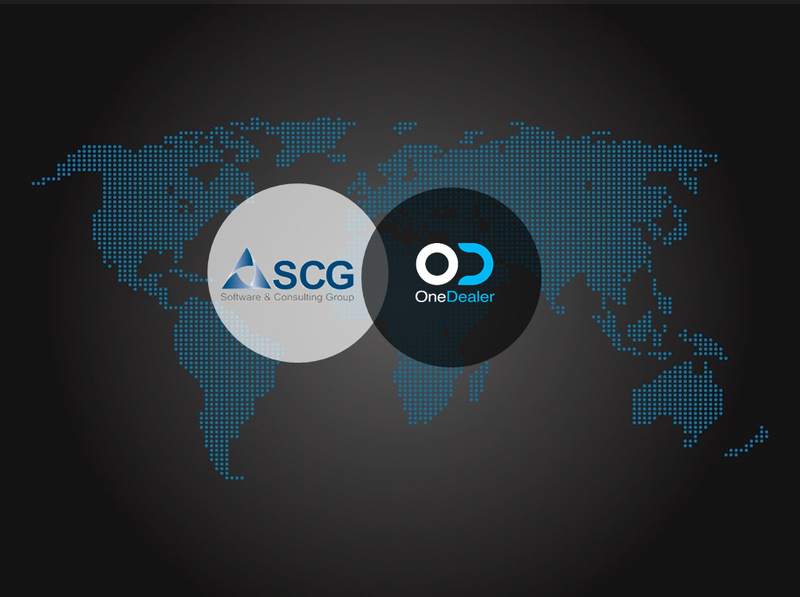 July 17th, Germany: SCG, the leading Latin America-based software consulting group has just announced an exciting new partnership with OneDealer, the innovative SAP automotive cloud solutions provider. With offices in Costa Rica, Nicaragua and Chile, Software Consulting Group (SCG) is perfectly placed to expand the OneDealer solution portfolio throughout Latin America. Founded in 2003, SCG is an established global SAP Business One and HANA provider, renowned as a major LatAm provider of automotive Dealer Management Solution certified by SAP. 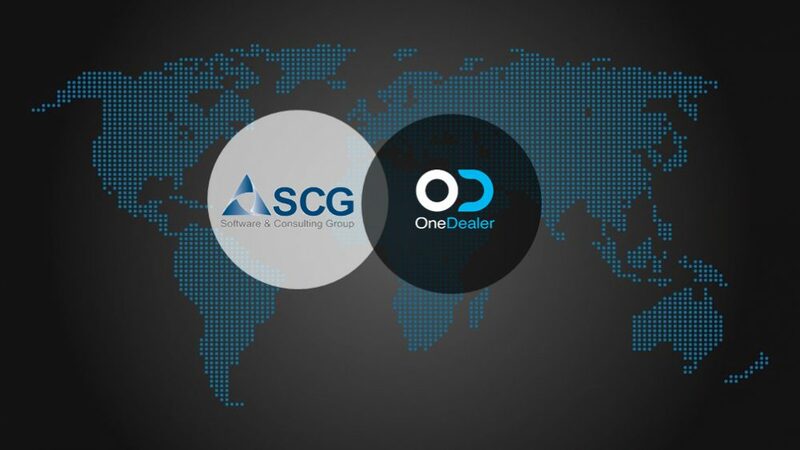 This strategic partnership will enable OneDealer and SCG to join forces by sharing their deep knowledge and expertise in the automotive industry. With OneDealer looking to expand their solution offering into new markets, the partnership with SCG will give businesses in the LatAm region the opportunity to accelerate their digital transformation and optimize for profitability with a truly innovative cloud software suite based on World Class SAP ERP. The OneDealer solution portfolio will be made available to existing SCG customers, but both companies plan to join forces on new entries to the market with exciting, innovative solutions which include a Cloud CRM, an Omni-channel Digital Presence and digital marketing suite, carsharing, vehicle telematics and Internet-of-Cars solutions with a robust Back Office Solution based on best industry practices. The shared knowledge of SAP Business One and HANA combined with and many years of providing solutions for the automotive sector will enable OneDealer and SCG to considerably enrich their end-user experience. SCG has already successfully implemented its DMS and automotive solutions, for wholesale, retail and service workshops, in fifteen countries. This partnership is the next logical step to both companies to expand their portfolio and bring even more complete innovative automotive solutions to LatAm customers.